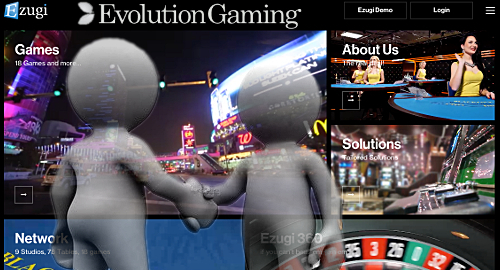 Live dealer casino technology supplier Evolution Gaming have gotten into the consolidation game by acquiring rival Ezugi. On Thursday, the Stockholm-listed Evolution announced that it had entered into an all-cash agreement to acquire the Curacao-licensed Ezugi for $12m upfront with a possible maximum top-up payment of $6m. The deal is expected to be complete by early next year, subject to the usual closing conditions. 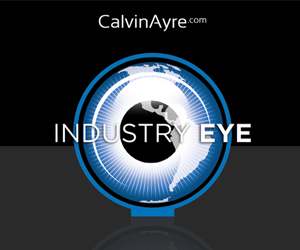 Evolution said the acquisition would boost its 2019 revenues by 2-4% and would be “slightly accretive” to its earnings next year. 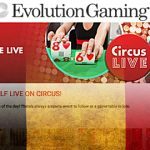 Evolution hailed the deal as a way to expand its geographic footprint, given Ezugi operates nine live casino studios across the globe, including in Europe, Latin America, South Africa and New Jersey. 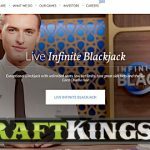 Ezugi launched its New Jersey online casino two years ago via a partnership with Atlantic City’s Golden Nugget casino, the market’s leading online casino operator. 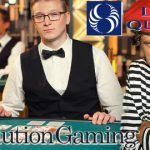 Evolution opened its New Jersey studio this summer and the two companies are currently the only licensed live casino suppliers in the US of A.
Evolution CEO Martin Carlesund hailed the acquisition as “a very logical next step” for his company, increasing Evolution’s market share in its existing markets and adding licenses in new markets, such as South Africa. Ezugi, which was founded in 2012, currently offers 20 mobile and web games to over 100 B2B online and land-based clients. It’s a private company, thus its financial performance remains black-box material. In October, Evolution reported its Q3 revenue up 41% year-on-year to €64.3m and profit rising 27% to €21.2m. 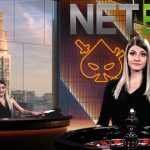 Authentic recently revamped its Blaze Roulette game from an automated wheel to a live game set against “a glitzy game-show backdrop” at its Arena Studio in Malta. Delin said Blaze 2.0 was the company’s “first studio-based live dealer game, so it was imperative” to get things right out of the gate.